Specially designed for athletes by athletes! Spray and Play! Easy to carry. For sports enthusiasts, from amateurs to professionals, pain is a reality for everyone who practices a sport and has an active lifestyle. Novarnica Sport is like your very own therapist! It will follow you, ready to offer relief, no matter your age, personal challenges or physical activity. With its compact and practical size, you can easily slip it into your sports bag, belt bag, backpack, etc. 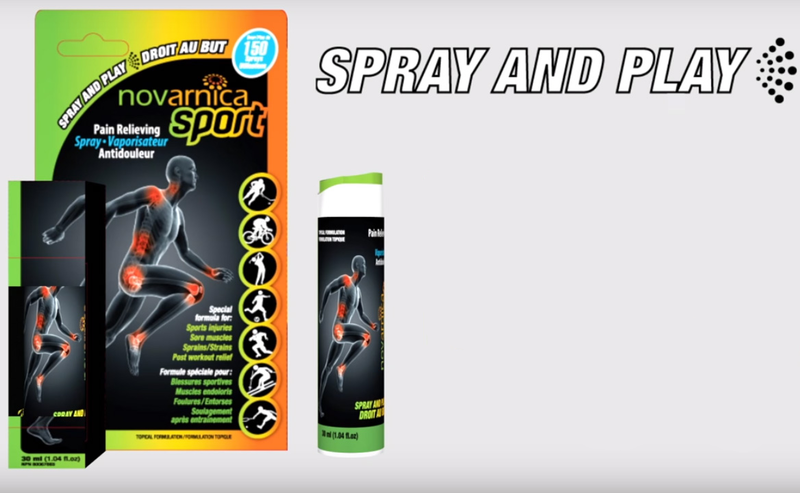 Tested on athletes and approved by trainers, Novarnica Sport is an essential partner for your training, at the gym, on your bike, in the trail, and more. 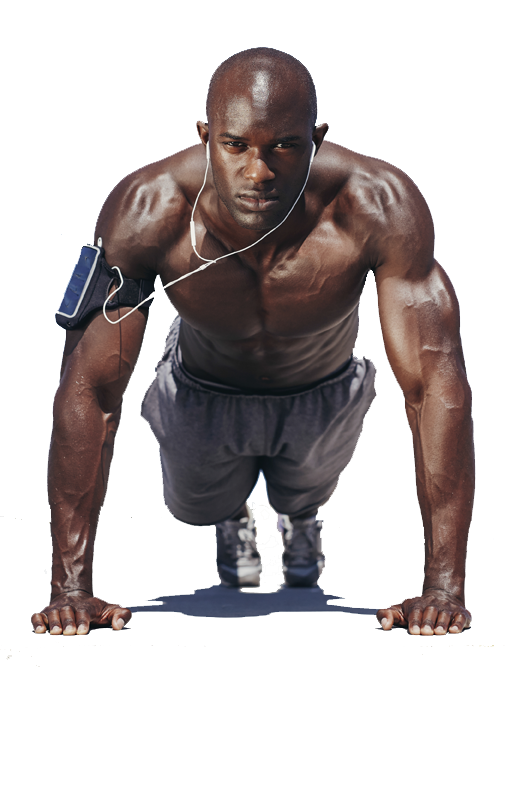 The fast acting, powerful formula will ease the recovery process after a tough training session. For quick and temporary relief of muscle and joint pain. Efficient against back pain,sports injuries, strains, sprains, tendon and ligament pain and against bruises due to a fall or a blow. Can be used to relieve sore muscles post workout. Shake well before usage. For adults and adolescents 13 years and older, apply Novarnica not more than 3-4 times daily. Simply spray solution on affected body part and let penetrate through skin, no rubbing necessary. If pain persists or worsens more than seven days, discontinue use and consult a doctor. For external use only. Discontinue use if appearance of rash, irritation, reddening, dermatitis or eczema. Do not apply on wounds. Do not use if allergic to Asteraceae or Compositae (daisy) family or to any other ingredient contained in this product. Avoid contact with eyes and mucous membranes. Do not apply bandage or heat (heating pad) on the affected body part. Do not use if pregnant or breastfeeding. Do not inhale or swallow. In case of overdose or accidental ingestion, call a poison control center immediately. Keep safely out of reach of children. Arnica (Arnica Montana, Flower) 10%, dl-Menthol 8%, dl-Camphor 4%, Eucalyptus Oil 1%, Clove essential oil 0.25%. Purified water, Isopropyl alcolhol, Peppermint Essential Oil, Polysorbate 20.